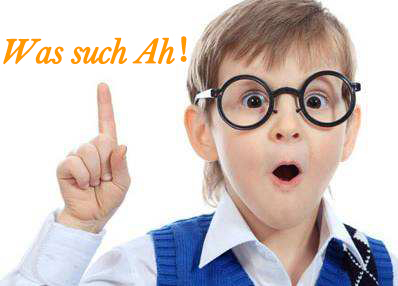 Our goal is — The so-called future technology will be realized by us eventually ，let's talk about unmanned supermarket . I am scared of going shopping on the weekend. This shopping trip ends with pleasure breezily after checking out. But, in our real life, it is very helpless for checking out in a queue. You need to return, then standing in a line again? （I）Response from unmanned supermarket: Take it and leave without paying the bill! In early Dec. 2012, global e-commerce giant Amazon has launched Amazon Go unmanned convenience store, setting up a surge of global unmanned retail stores. In July of this year, Ma Yun has launched-“unmanned market” established in Hangzhou! When the news is released, it is reported by major media and brought about heated public opinions. 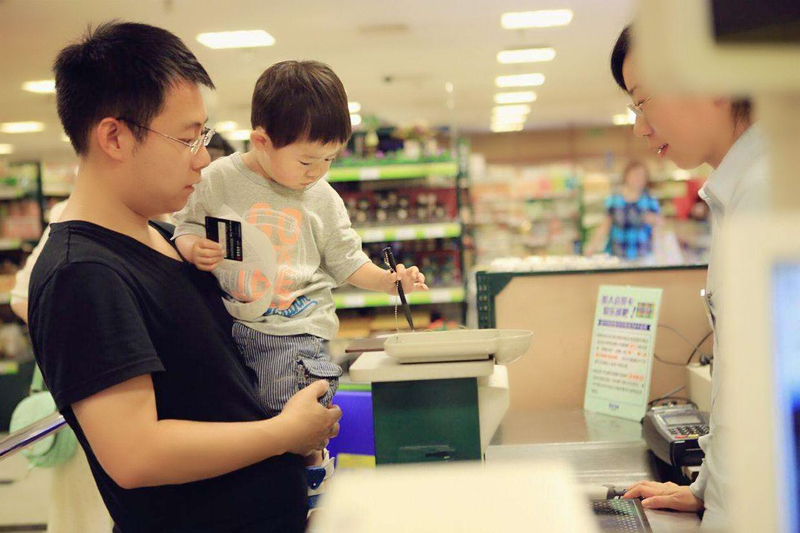 With respect to Ma Yun’s unmanned market, how to achieve the tasks of payment, management and checkout? Is there no need to scan codes with your phone and direct charge when going out? Let’s see the first unmanned market from Ma Yun. With its boxy shape, there has no difference with general convenience stores in its appearance and various goods are placed internally for people to choose. The whole process only needs three steps to finish shopping, including scanning codes when going in, random selection of goods and payment when going out. This process has no people to sell and deduct payment automatically. Is it high-end magnificent and classy? Speaking of unmanned market, Ma Yun said that he has no intention to promote it to the society and doesn’t mean that all stores have no people, but to offer a signal to this industry, some inspirations, shocks and thoughts. 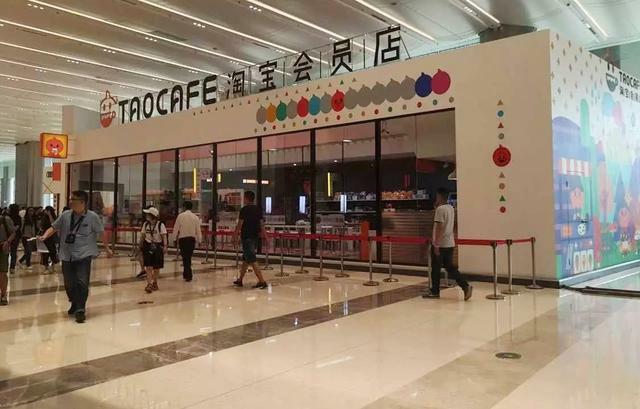 The unmanned retail store will allow all retail industries in China to reflect and think how to do things better. In recent years, with slightly changes of retail industry, merchants have already sharpened acute senses by years of going through hard work. They have already felt that pure online or offline retail modes cannot meet long-term development requirements. Combining online and offline retails into breakthrough. Therefore, many merchants transform toward intelligence and automation one after for fear of being left behind and eliminated. 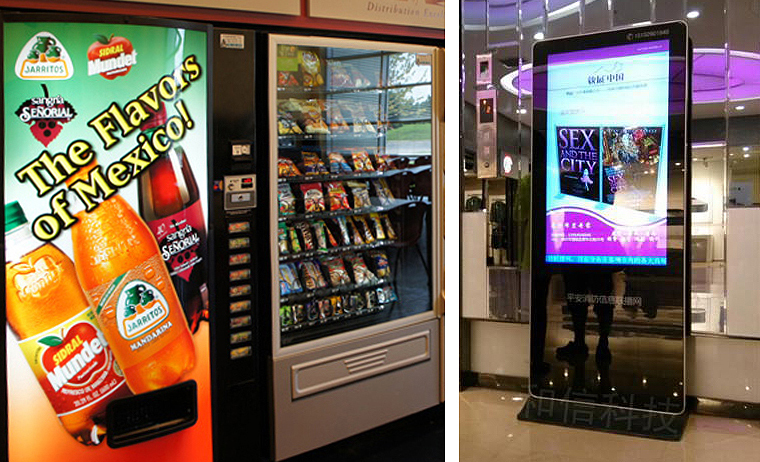 Intelligent interactive advertising machine and touching vending machine are not new terms, which can be seen in various supermarkets and busy streets. The retail industry contributes a lot. 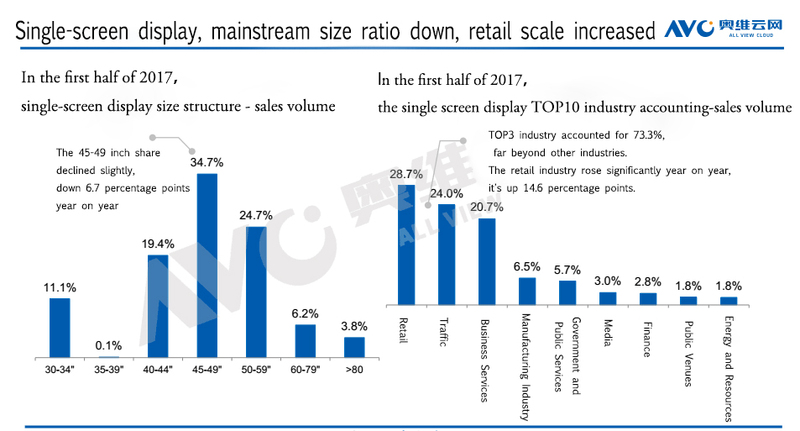 This is Analysis Data of Chinese Commercial Display Inventory Market in the First Half Year of 2017, released from ALL VIEW CLOUD, it shows that TOP3 industry accounts for 73.4％, far beyond other industries and the upward trend of retail industry with same period is obvious. It can be seen that the retail industry targeted to general public in commercial market has enormous potential. 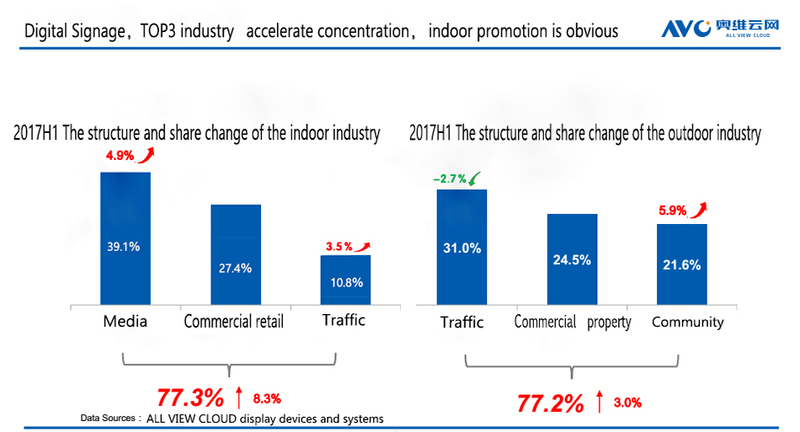 From analysis data in commercial display market in the second half, will the retail industry upsurge sharply with promotion of new retail concept? Regardless of unmanned market established by Ma Yun, 500000 JD. 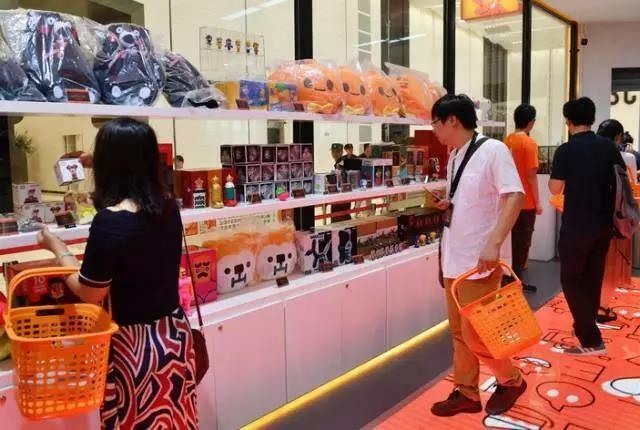 COM convenience stores and large number of unmanned supermarkets, launched by Liu Qiangdong, CEO of JD.COM, will rise the retail industry. 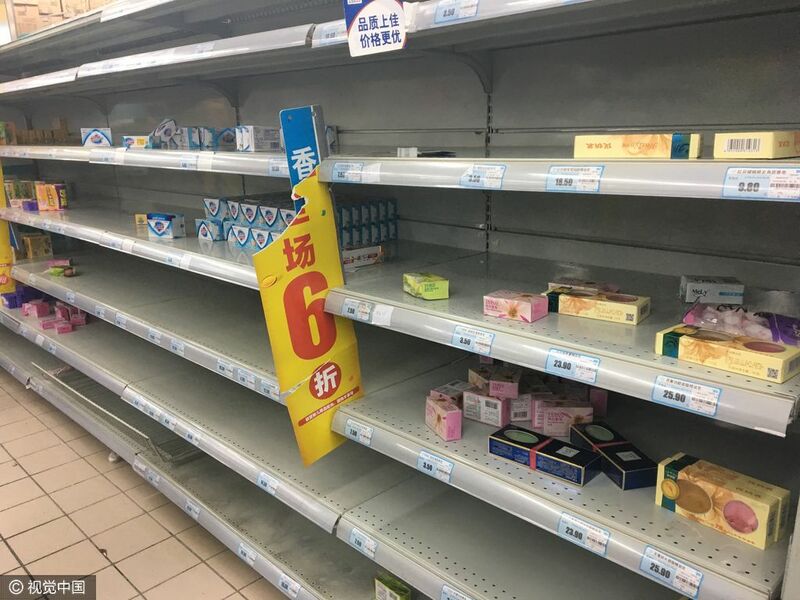 There still are many problems if we want to achieve real “unmanned supermarket”. For example, if a bottle of milk is spilled in unmanned market, regardless of its negligence, where is cleaner? What if a wanderer set up a home after he came in by scanning? Mothers with babies felt deeply that they will feel disappointed for next shopping experience, when commodities are placed in a mess because their children will grab things when they came to market. These points are very awkward but it is realistic. 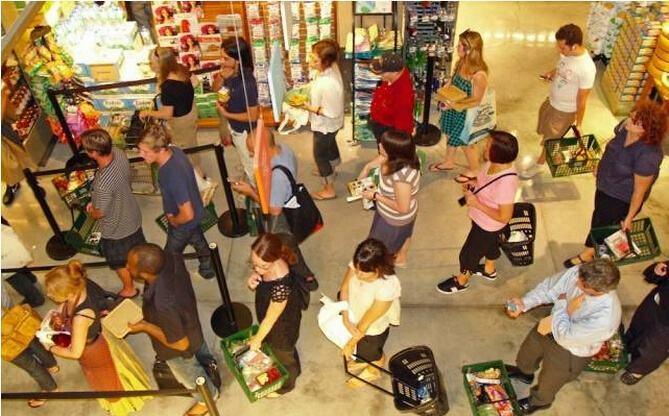 What kinds of technical equipment they need if unmanned supermarkets want to replace cashiers, tally clerks, sales promoters and cleaners via technology? Or infrared detection equipment taking the place of tally clerk and safety managers and etc. Revealed by Senior Managers, Shenzhen City TMD Touch Technology, they have already made good preparations in the field related to technology. According to the informed source, Shenzhen City TMD Touch Technology is a high-tech enterprise mainly engaging in infrared touch area and its invention patents and utility model patents of multiple infrared touch technology are recognized by the state. 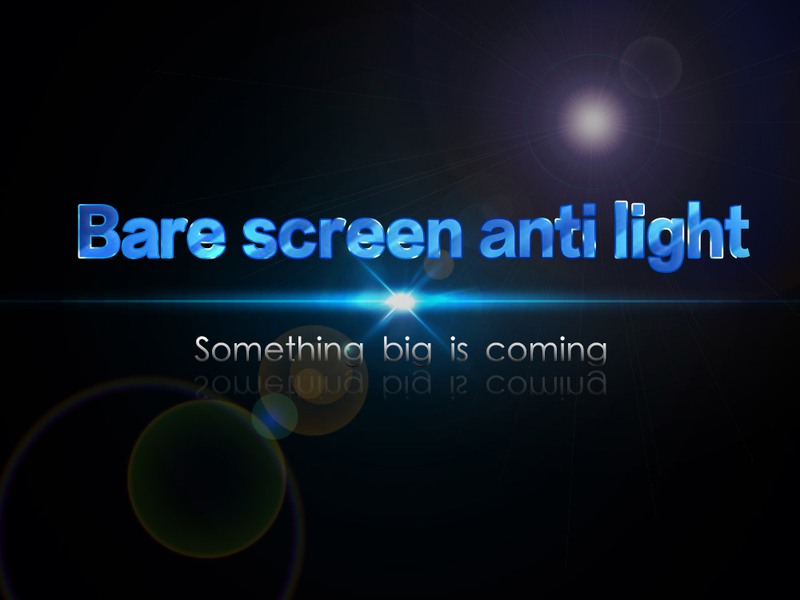 Even more shockingly, TMD Touch recently has launched a black science-naked screen with light resistance, even you it has no external frame, it also can be used normally outdoor under the sun light. 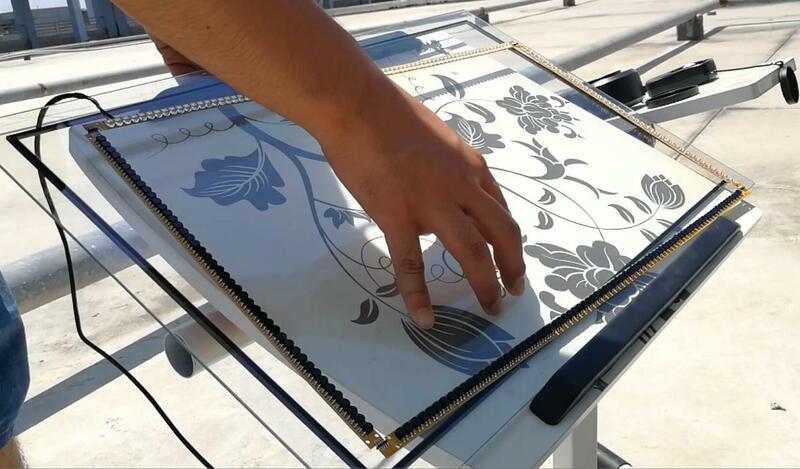 People who are familiar with infrared touch screen know that the light resistance has been a major weakness in infrared-touch technology, which has bothered industry insiders for decades. 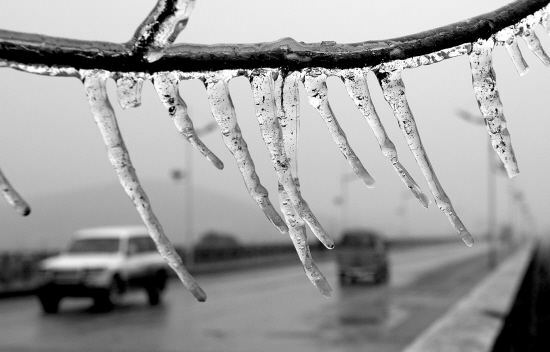 The breakthrough of this technology reflects sufficiently the tremendous strength of TMD Technology. In the face of the "unmanned supermarket" waves, it is not surprising that offer their services. 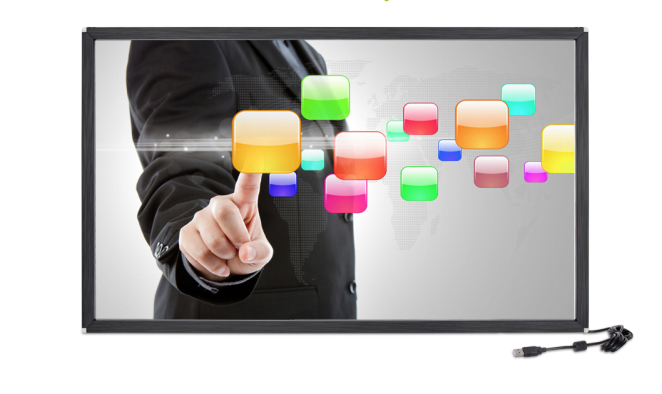 In combination with actual application of unmanned supermarket, TMD Technology has introduced several infrared touch screens, applicable to interactive advertising machine, vending machine and smart express boxes. Thunder series of TTN aluminum frame models with narrow side, launched by TMD Touch Technology, supporting multi-touch and providing the “universal accessory”, can be hung on the outside and built inside. It is characterized by high application, good cost performance, dustproof, light resistance, explosion-proof and scratch-resistant, suitable for large size of advertising machine and automatic vending machine, etc. TQU industrial control model of TMD Touch Technology has a scheme which adopts thinner and narrower shell and its cross-platform supports multiple operating systems, namely, it is plugged to be played easily and is so convenient and saves worry. It has been used in intelligent express container industry at present. Some friends may have questions, “huh, does this express container have relationships with supermarket?” I just sell it for marketing. For example, I bought a small home appliance in one supermarket when I visited in A. Because I need to play with my girlfriend to visit B a few days, therefore, I directly deliver the community to my community. It is very convenient, isn't it? TQU model of Queen series adopts totally enclosed production work with IP65 standard of waterproof and dustproof, which can perfectly adapt to outdoor and harsh environment such as extreme cold and heat conditions. The product has stable performance and its anti-light performance exceeds more than 100,000 Lux, which can work normally even in direct sunlight. It is designed with tight tube, and supports real 10-point touch and multiple gesture recognition, which can easily be scaled, rotated, turned over and dragged. Supporting recognition and automatic shielding functions of large objects, the touch control and click in the rest area will not be affected, despite it has large areas of ash or screen surface icing. When it comes to infrared detection technology, firstly I will think of automatic infrared sensing doors in various shopping malls and supermarkets. 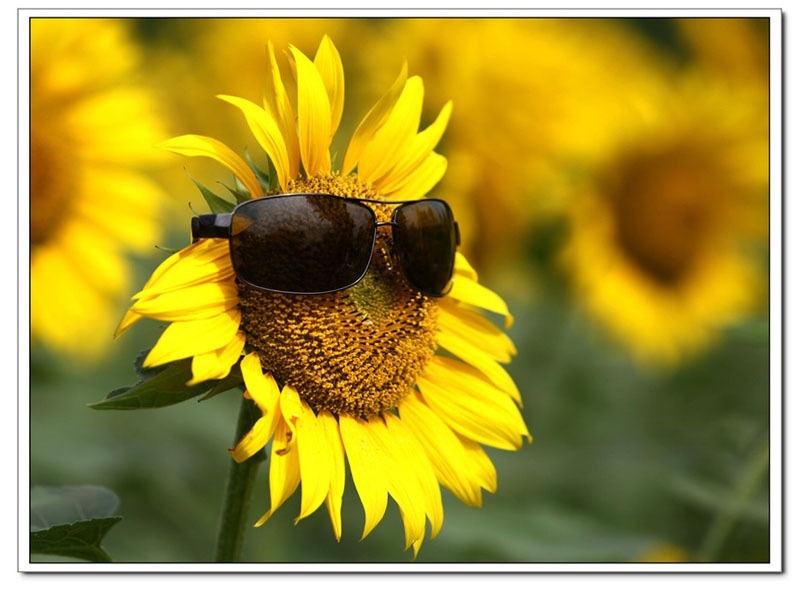 With adoptation of the same technology principle, the infrared detection bar launched by TMD Technology is mainly applied in detecting existence of objects and approved state. 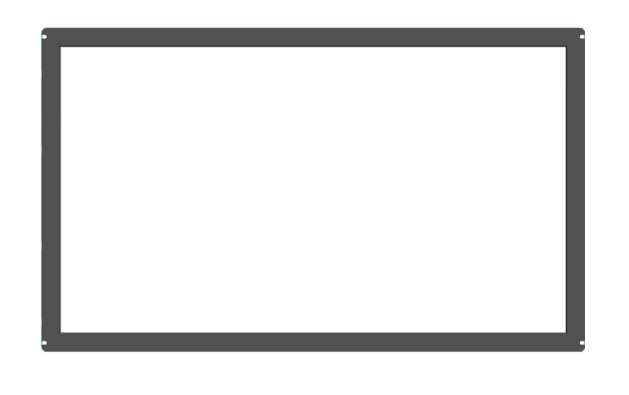 It may be more general, but please allow me to give you a simple example. BingoBOX unmanned store, swiftly escalating in financing, is closed for that it has no sales personnel to replace its , implement its commodities and positions of goods are placed disorderly. Thus the real-time infrared detection bar, featuring with accuracy, speediness, high sensitivity and nondestructive test, is required to distinguish whether products fall down or goods is not available in places. 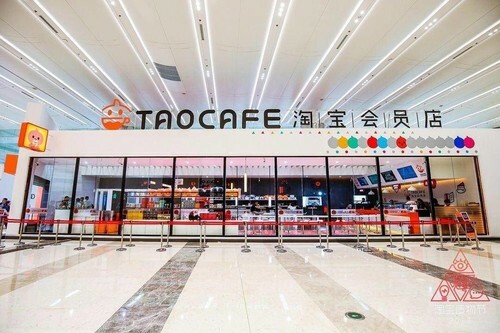 The concept of unmanned supermarket is indeed really cool, the sense of future is sufficient with black technology. The overall idea is fine despite there are still lots of deficiencies in shopping experience. As senior managers from TMD Technology said, it still needs technical supports of more high-tech enterprises. As the saying goes, two heads are better than one, gathering strength from a group of talents and wisdom from the mass, in order to build a real new retail “unmanned supermarket. I am here waiting for the good news.